ROHO technology prevents pressure sores for non-ambulatory patients. 70 individual air cells in 2 separate zones. 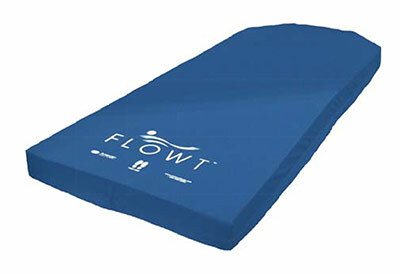 Flowt® Stretcher is placed on top of stretcher.